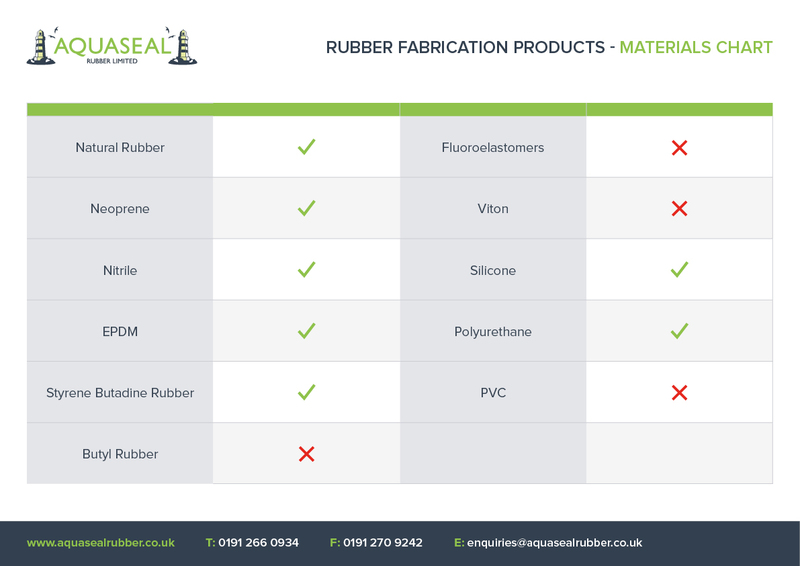 Rubber Fabrications - Aquaseal Rubber Ltd.
Aquaseal Rubber has the professional expertise to manufacture rubber fabrications for any application. 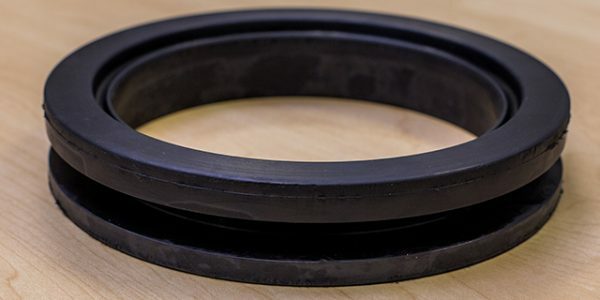 Whether it’s rubber sleeves and connecting socks, conveyor belting, custom gaskets, or other special rubber-based need we can manufacture it. 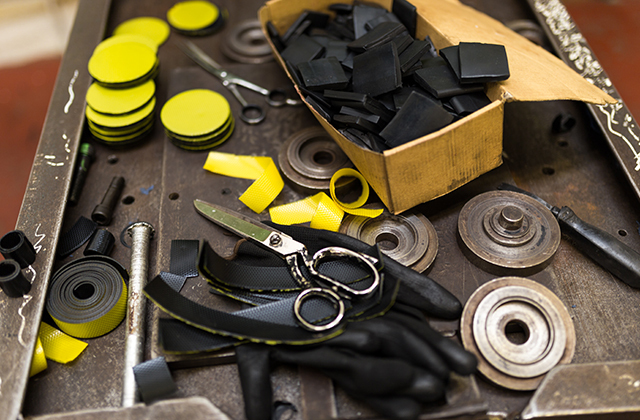 We produce our fabricated components by hand. 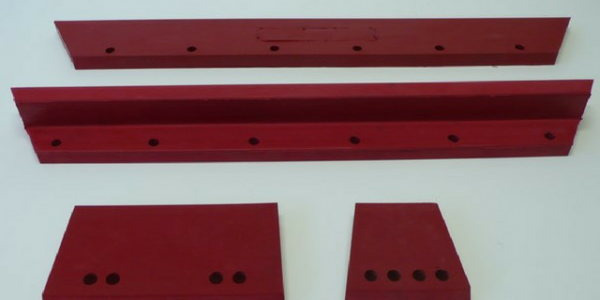 It is a low cost solution that eliminates the expense of rising tool charges such as using a mould. 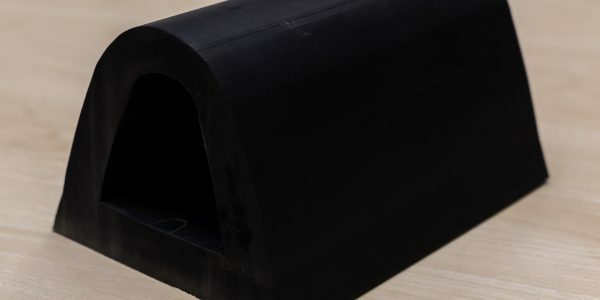 Aquaseal Rubber Ltd applies new standards of excellence to traditional techniques. 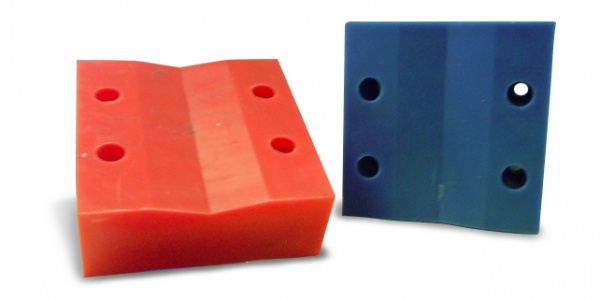 These include forming, reinforcing, joining, shaping and inflating rubber fabrications. Our expertise focuses on the creation of structures (large and small), using a combination of polymers and other materials. 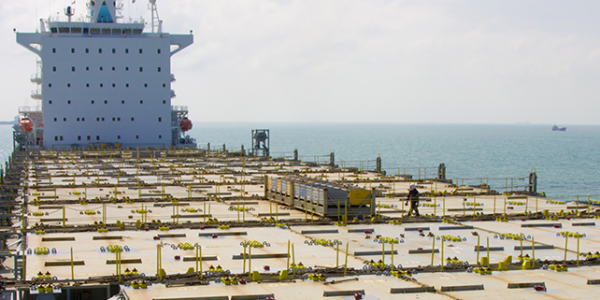 Our dedicated fabrication department can work to your plans and drawings. We can also reverse engineer from damaged, broken or worn out physical examples.